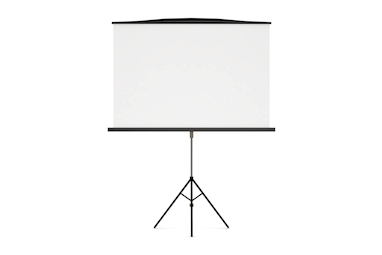 Our data projector and screen hire package is ideal for those wanting all the kit needed to show a PowerPoint presentation, watch a DVD/Blu-ray or enjoy a photo slideshow. It can also be coupled with our PA system hire for great quality sound (extra charge). 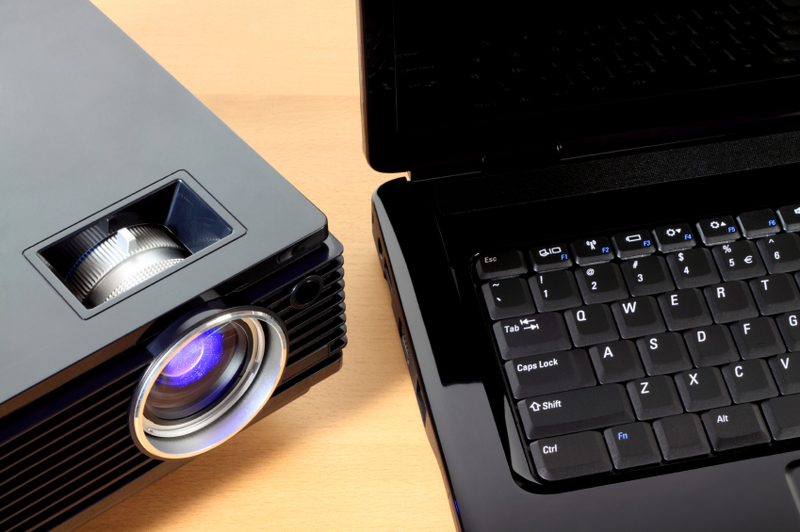 The package can be set up by yourself, or if required, we can deliver it to your venue, set it up and give you a quick demo of how it works. These prices are for collection and return by the customer. To check availability and for delivery and technician prices, please contact us.